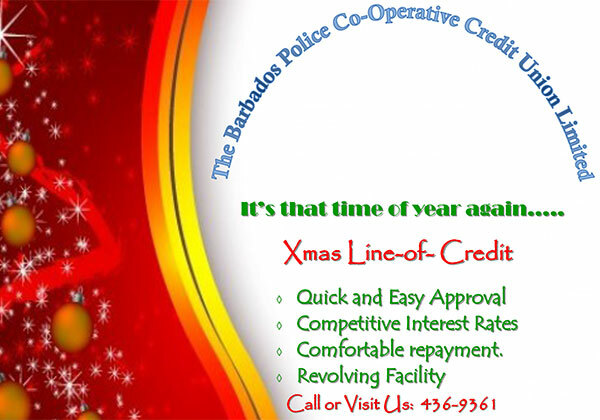 Do you think the Barbados Co-operative Credit Union should rebrand? Do you want us to grow and improve our services to you? Tell us what you need! Can we increase our membership to 2020 by the year 2020? Get a deal you'll be proud of. Rates that put you in the driver's seat. To be an efficient provider of personalized credit union products and services, to satisfy members’ financial needs. This credit union has a friendly staff and a comfortable ambience which compliment its personalized member oriented services. 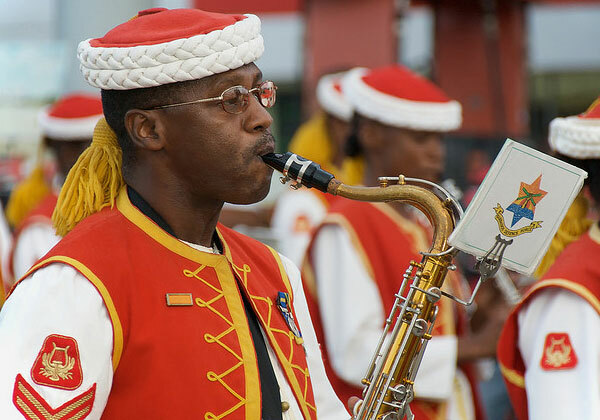 Call us today at (246) 436-9355. Get loans up to $ 250,000.00 without the need to make an appointment. Need a new car? We can finance your auto loan. 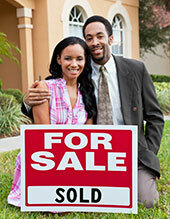 We also offer personal, real estate, and education loans. 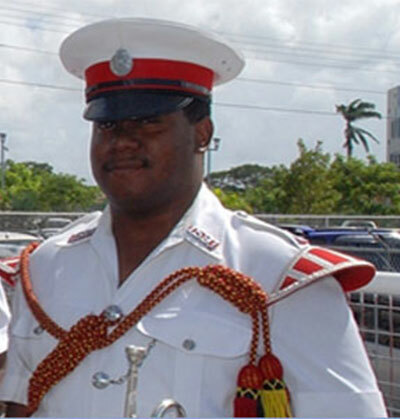 Barbados Police Co-operative Credit Union offers specialized financial services to people who serve our country, including the police force, all military branches, firemen, public officials and family members right down to the first cousin. 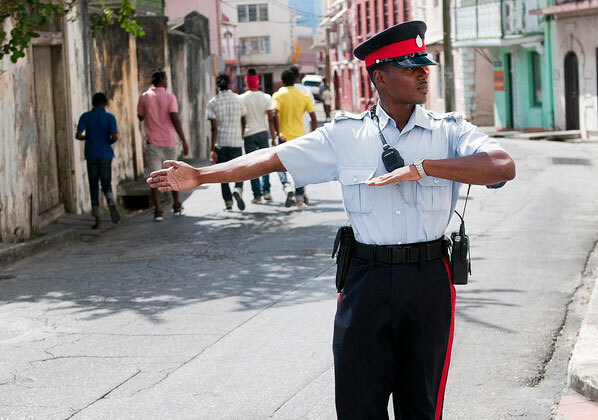 We’ve been serving the Security Services since 1960 and continue to adapt our services to meet the changing economic requirements and needs of our members. We offer home improvement loans with affordable monthly payments, for anything from remodeling your bathroom to installing a more energy efficient furnace. Getting a degree has never been more important than it is today. Our financial experts have helped individuals get any type of degree from a certificate to a doctorate degree. 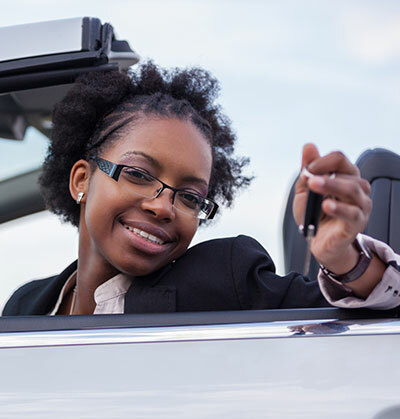 If you’re tired of public transportation, need a new car, or want to upgrade your vehicle, we offer automotive loans to get you in the new car you’ve always wanted. Need to getaway. 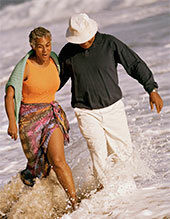 Plan ot visit your dream destination today with an easy payment loan from us. We will bring the world to your doorstep.